LIVE FROM NEW YORK… sort of… sorry, I just always wanted to say that in an intro. 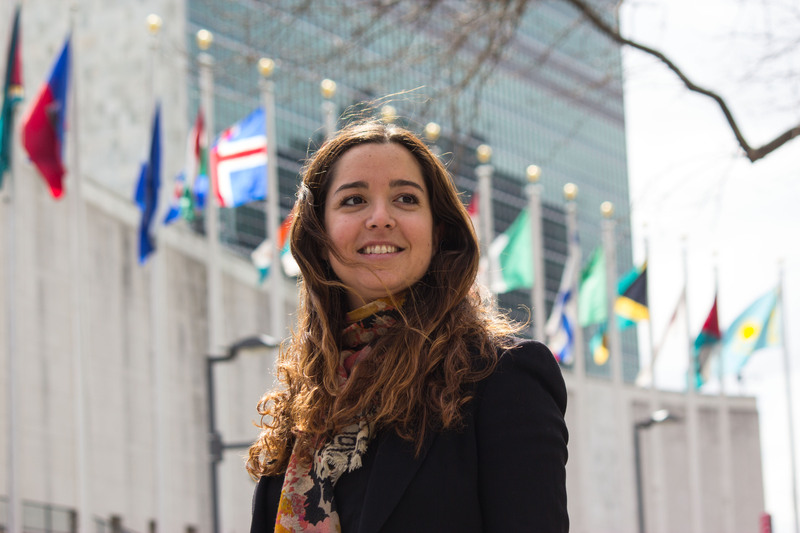 This week, LIVE FROM GENEVA, we welcome Marga Gual Soler, a Spanish-born, Australian-trained, New York-based molecular cell biologist who is currently working as an intern for the United Nations, using her scientific expertise to help define priorities for the UN on science, technology and innovation for sustainable development. 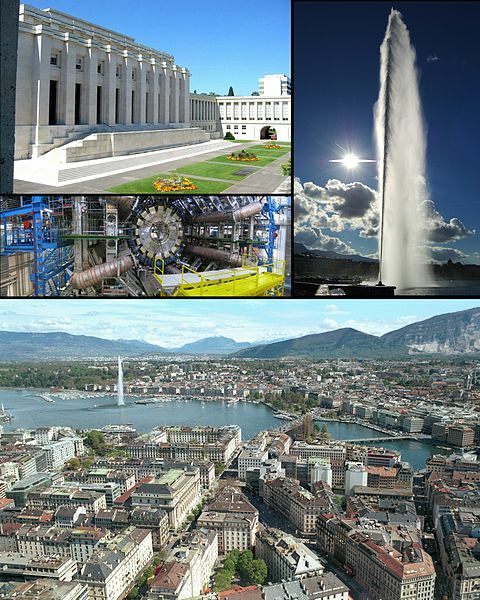 Her week of RealScientists curation finds her in Geneva. We’ll explain why shortly. But before that, let me introduce you to Marga! I think I became a scientist because, at the age of 12, I had read all the children’s books of the library. Because it was a small village, they did not bring new books very often, so after insisting to the librarian that I wanted something new to read, she pointed at the science shelves, as they could not be too harmful for a 12 year old kid anyway. So I spent the following summers reading about astronomy, botany and zoology.. and I really haven’t stopped since! 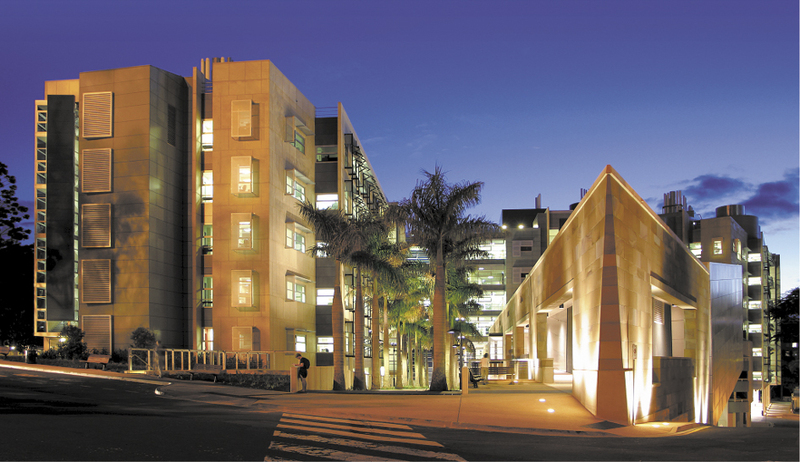 Marga completed her BSc and MSc at the University of Barcelona, and moved to Australia in 2008, first working at LaTrobe Uni in Victoria before ending up in the very shiny and rather pointy Institute for Molecular Bioscience at the University of Queensland in St Lucia, Brisbane. She carried out her PhD research in molecular cell biology in the laboratory of Prof Jenny Stow, studying protein trafficking mechanisms controlling epithelial polarity and morphogenesis, and their involvement in cancer. She was also very active in public engagement and understanding of science through the Science Ambassadors Program and in organizing conferences and retreats for the IMB and the wider scientific community in Queensland. I have a very creative and entrepreneurial mindset, and I am always exploring new avenues and connecting seemingly unrelated topics. Towards the end of my PhD, I volunteered as Global Community Coordinator with an international NGO delivering science education programs to over 25 countries. I saw the great potential of scientific cooperation and diplomacy for global development, so I decided to apply for a placement at the United Nations to further explore how countries can come together to strengthen their scientific capacity. I am glad science is becoming increasingly recognized as a crucial tool to achieve sustainable development in both health and environmental issues, but we as scientists need to work harder to bring science closer to the general public and also to governments and policymakers. Outside science, her passions are travelling (having visited 27 countries and worked in science on four continents) and scuba diving – perhaps not surprisingly, for someone having been brought up in the middle of the Meditteranean! If you want to learn more about Marga, check out her amazing Vizify portfolio, or just keep following @RealScientists this week as she takes over the reins! Bacteria, fungi, and SciCats – Sylvie Garneau-Tsodikova joins Real Scientists!